I have not blogged in forever! It's a combination of not having anything to blog about and not having the time to blog. My workplace has announced the date of the Christmas party and it has sent me into panic mode! First of all it makes me realise I need to stop inhaling all sorts of crap, but second reason for my panic is finding something to wear! So I’ve been doing some searching here and there but really most of these I have discovered because they’ve landed in my inbox from certain brands. I’m mainly looking for a dress because I find them easier to work with, but I have found some cute tops/bottoms. I know Christmas outfits can be something that people spend a lot of money on, but I don’t want to especially because I’ll probably wear the item(s) once. Although I was just reminded by my friend last night, that I'll be in Dublin celebrating a friends 30th and New Years, so I actually have more than one occasion to wear my outfit. I’ll start to buy stuff at the end of this month, but for the time being I thought I would show you what I’ve found. I know everyone is doing these party wear stuff, but I’ll only be going to that one Christmas party so thankfully it’s not going to cost me a fortune! I am planning a Christmas shindig/game night at mine, so I maybe I would like an outfit for that but other than that my plan is to save money and stay warm. 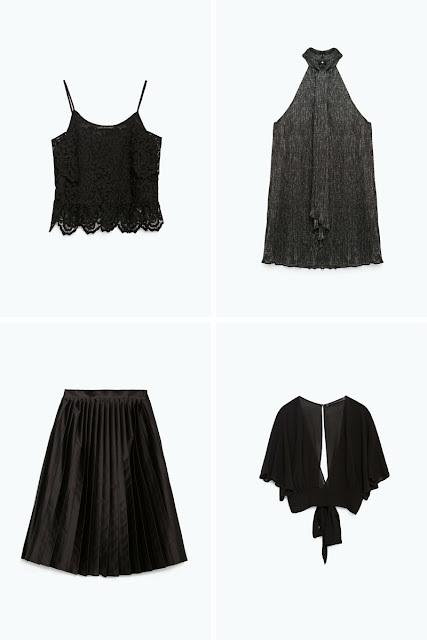 I love these pieces from Zara, their evening look book email arrived in my inbox and I decided to take a look. I know half the stuff won’t fit me or look good on me because my body shape is nothing any of the models they show, but I can always try them! I do love the fact that they set up a look book for it and you should totally check it out here. I love that most of the things in the collection are all black, and of course my favourite pieces are black. Out of all of these I have to say the red textured dress is my favourite - lovely colour, not too tight and the cut will flatter my shape. I have so many accessories saved in my ASOS basket, so I will probably pick a clutch bag up and some jewellery and hopefully I'll be sorted! 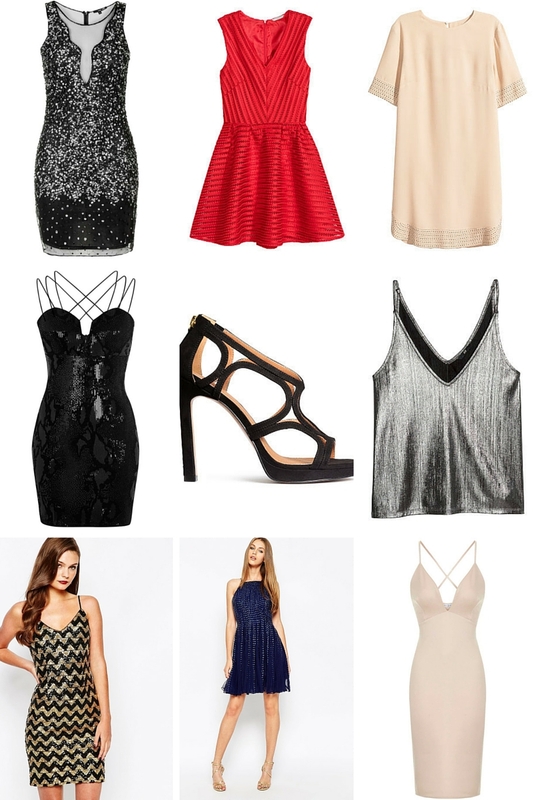 Have you seen any dresses that would be perfect for the party season? I’d love to see them.